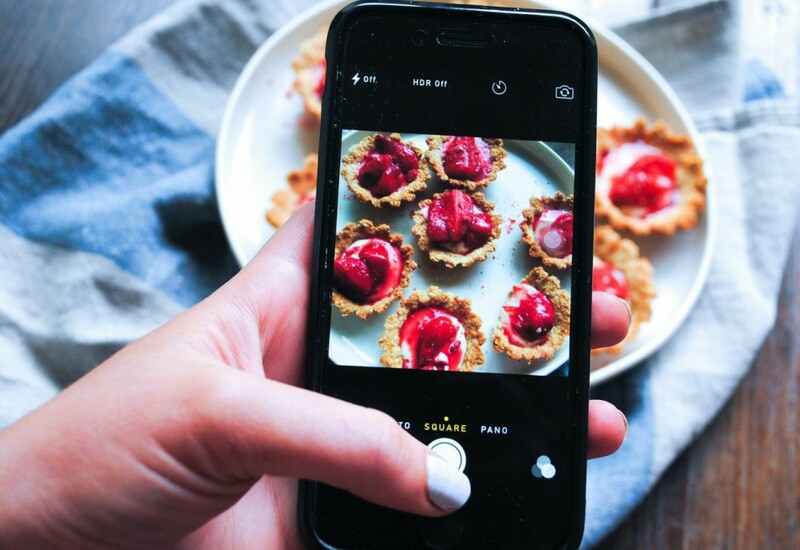 Are you interested in becoming a foodie dietitian blogger? Are you interested in a writing and blogging career in nutrition? Start an internship with an online company and become a freelance nutrition writer. Italian dietician blog is searching for the best and brightest students to join their team of talented professionals. Start for a bright career!